A bright, spring day. A good day for a selfie. 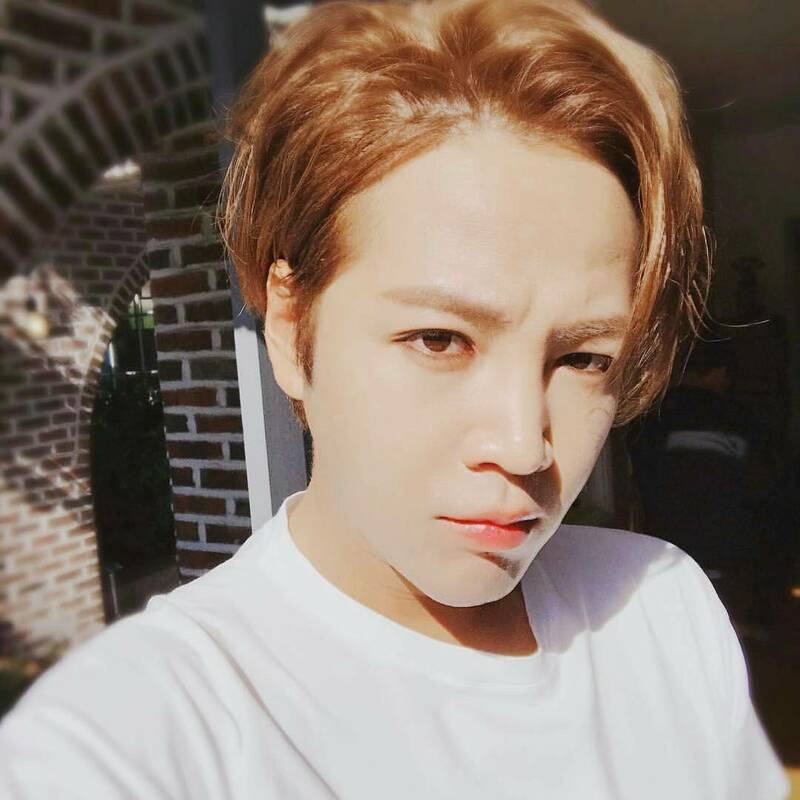 Where are you Jang Keun Suk and what are you doing?